Instant Pot 7-in-1 Programmable 6-Qt Pressure Cooker Just $78.50! Down From $234! 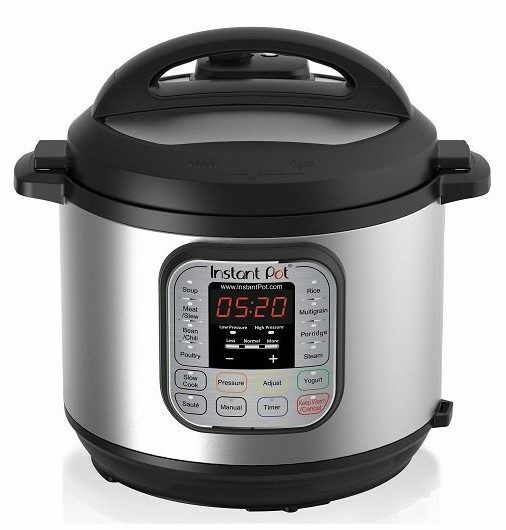 You are here: Home / Great Deals / Amazon Deals / Instant Pot 7-in-1 Programmable 6-Qt Pressure Cooker Just $78.50! Down From $234! This is one great deal! You can get this Instant Pot IP-DUO60 7-in-1 Programmable Pressure Cooker, 6Qt/1000W, Stainless Steel Cooking Pot for only $78.50! Down from $234! The reviews are great, too!